Organizations of all types and sizes are facing factors and influences (internal and external) that make uncertain the achievement of its goals: the risk is thus the impact this uncertainty has on the Organization’s targets. Objectives can have different aspects (such as financial purposes, health and safety, environmental) and can intervene at different levels (such as projects, products and strategic processes). The risk is often characterized by reference to potential events and consequences, or a combination of these, and is often expressed in terms of the combination of the consequences of an event (including changes in circumstances) and the likelihood of its occurrence. All activities of an Organization involve risk, so it is necessary that the risk is identified and analyzed to assess whether it should be modified by risk treatment itself to meet the Organization’s own criteria. Risk management thus requires a consistent approach in a systematic and logical process, with the aim of creating a framework which aims to integrate the process for managing risk in the Organization’s overall governance, strategy and planning, in management, in reporting processes, policies, values ​​and culture. 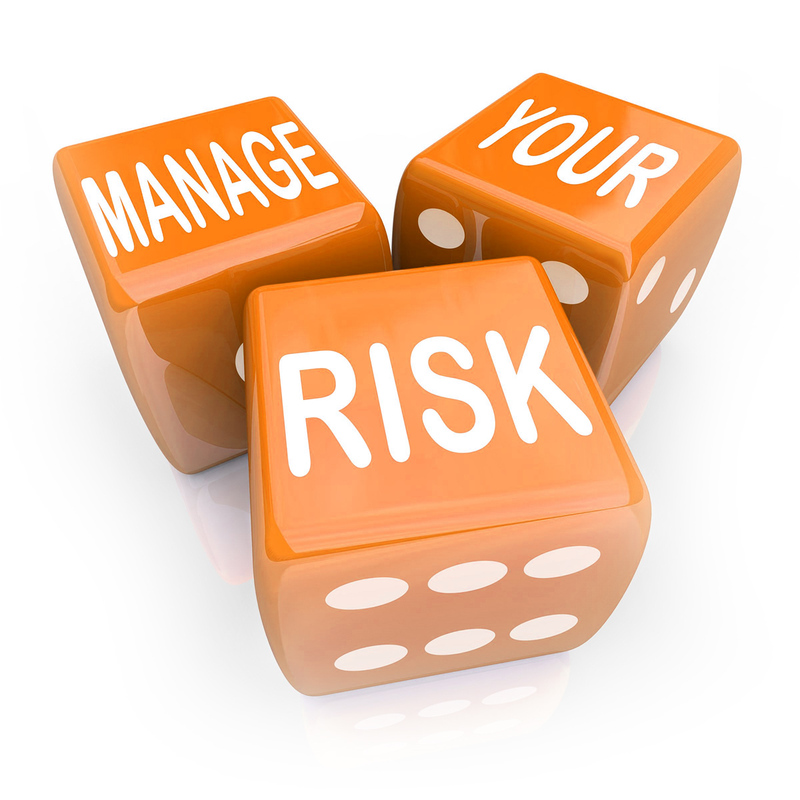 Whereas each specific sector or application of risk management involves special needs (different interlocutors, perceptions and criteria), our Security Professionals are able to support you in the overall process of identification and risk analysis, in order to understand the impact on the service and the evaluation of the damage caused as well as mitigation of risks and damages, together with the activity of the residual risk treatment through appropriate planning in terms of Emergency Management, Business & Service Continuity and Disaster Recovery.